Chance The Rapper and Jeremih surprised everyone with their new mixtape “Merry Christmas Lil’ Mama.” The project was released on Wednesday night around midnight. The Chicago natives premiered their joint single “Somewhere In Paradise” on Saturday Night Live last year. They both even appeared on Big Sean’s track “Living Single.” But it seems all along they had a full length LP up their sleeve. 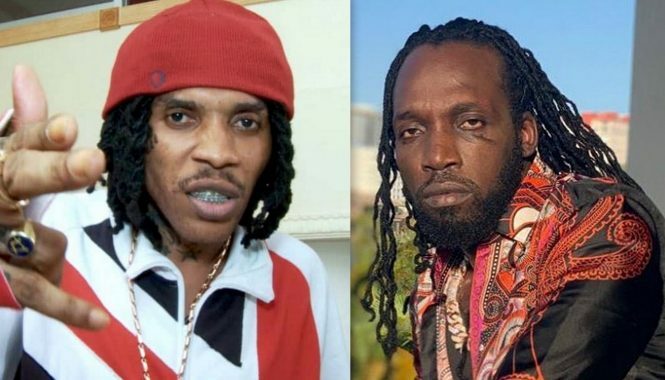 The holiday themed album has been getting rave reviews on Twitter since making its debut on SoundCloud. The project comes with nine upbeat holiday tracks like “Snowed In,” “Joy,” “I’m Your Santa,” and “Chi Town Christmas.” There are a few guest spots on the album from Noname, Hannibal Burress, and Lud Foe. Both Chance and Jeremih have always been huge fans of each other. 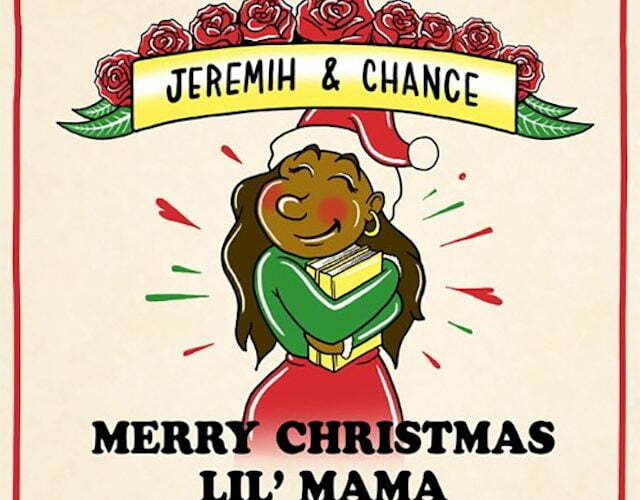 Stream Chance The Rapper and Jeremih new joint mixtape “Merry Christmas Lil’ Mama” below.